A list of NRCS handbooks and guidance documents which are applicable to stream corridor restoration, as well as additional links, publications, and concept designs of treatment practices that are applicable to stream corridor restoration and/or stabilization. The Corps of Engineers Ecosystem Restoration Program seeks to provide a comprehensive approach to address issues associated with disturbed and degraded ecological resources. The Corps of Engineers will examine the existing ecosystems and determine the feasibility to restore degraded ecosystem structure, function, and dynamic processes to a less degraded, natural condition. This program is within the broader Investigation Program, and initial Investigation Program steps must be completed before it can be initiated. The purpose of the Corps of Engineers' flood risk management program is to help prevent or reduce flood risk by using either structural or non-structural means or a combination of the two. Non-structural measures reduce flood damages without significantly altering the nature or extent of the flooding by changing the use of floodplains or by accommodating existing uses to the flood hazard. Non-structural measures include modifying homes, businesses, and other facilities to reduce flood damages by elevating the structure or removing them from the floodplain. Remaining land can be used for ecosystem restoration, outdoor recreation, or natural open space. Flood warning systems are also considered non-structural measures. The Investigation Program establishes a process by which the Corps of Engineers can help a community solve a water resource problem. Under the Investigation Program, the Corps of Engineers would jointly conduct a study and, if shown by the study to be feasible, construct a project. This approach requires that Congress provide the Corps of Engineers first with authority to accomplish a feasibility study and second, to construct a project. Local sponsors share the study and construction costs with the Corps of Engineers, and usually pay for all operation and maintenance costs. The Investigation Program may be used to address a variety of water resource problems including navigation, flood risk management, ecosystem restoration, and hurricane and storm damage reduction. Modification of Existing Federal Projects found under Continuing Authorities Program Section 1135 of the Water Resources Development Act of 1986, as amended, authorizes the Corps of Engineers to modify existing USACE projects for aquatic ecosystem restoration and construct new projects to restore areas degraded by USACE projects. A project is accepted for construction after a detailed investigation shows it is technically feasible, environmentally acceptable, and provides cost effective environmental benefits. Each project must be complete within itself, not a part of a larger project. The Watershed Restoration Program supports stewardship efforts at all levels of the organization to promote healthy, sustainable watersheds fundamental to ecosystems and people. Program work has included stream, riparian, and road restoration projects. 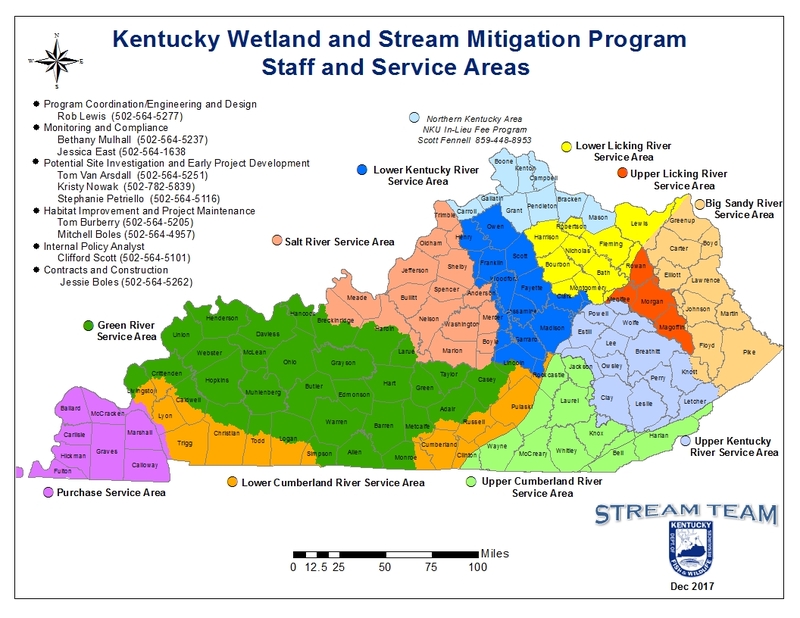 Tools and maps for recommending stream sites for restoration, telling the Division of Water Resources about ongoing restoration projects, and seeing locations of restoration activities. A variety of dam and dam removal related resources. Titles of related pages include How Dams Damage Rivers, How Dams are Removed, Maps of Dams Removed in the US, Benefits of Restoring Floodplains, and New dams Won't Solve Water Supply Needs.